This Saturday: transport is how Wellington can tackle climate change, and here we learn about making better choices and making the most of our road space. Many people think we can solve our congestion problems by building bigger roads in the central city – especially by widening the Mount Victoria and Terrace tunnels. Some claim we can do this even while boosting public transport and improving street environments (something the Let’s Get Wellington Moving consultation implied, and local politicians have echoed). But decades of evidence suggests this isn’t true. A phenomenon observed both overseas and locally is that building more road space actually encourages more people to drive their cars more often, and discourages them from using public transport, walking and cycling. It’s called induced demand. More road space, ironically, creates more congestion. Bigger motorways are especially bad at inducing congestion in city centres. Although a wider motorway makes one section of a journey quicker for a while, ultimately it just funnels more people into a slower, more congested journey through already busy city streets (thus suppressing the streets’ social and economic value). We could, as Let’s Get Wellington Moving suggests, spend $1 billion widening certain inner city roads to “remove the bottlenecks”. But that would still barely make a dent in congestion, because of the induced demand, and would simply shift the bottleneck effect, funnelling traffic jams onto other central city streets. 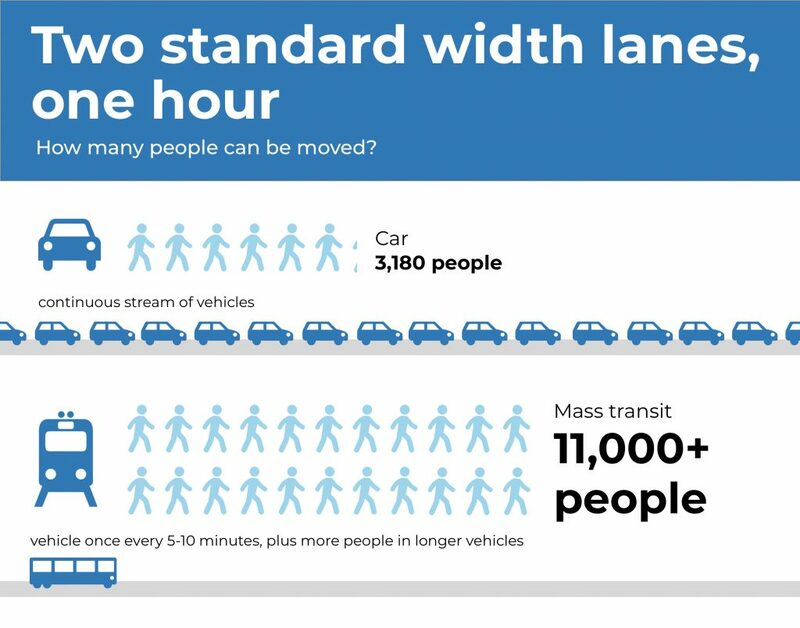 What’s worse, investing in more room for cars would further promote the most space-wasteful way to move – and thus help the fewest people possible. So what’s the alternative? When you’re in a hole, you should stop digging. And instead do what’s already been proven to help you out. It’s the fundamental formula of cities. Rather than wasting public money on widening roads, we should be encouraging smarter travel choices. We need to build a network of well-connected buses, strong mass transit (like light rail), and walking and cycling paths. But private cars will always be an important way to get around. So how do we fight congestion in a way that actually works, discouraging unnecessary car journeys while ensuring the best possible experience for those who still need to drive? Two simple steps would help hugely. 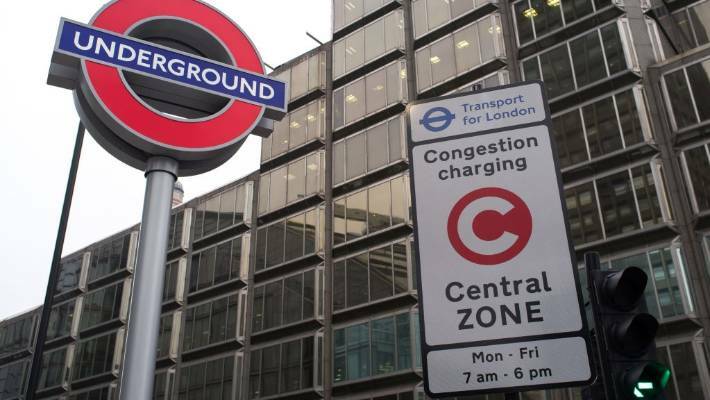 The first: introduce what’s known as decongestion charging. If you choose to drive on currently congested roads at busy times, you’ll pay a small toll, roughly the price of a coffee. It’s not about raising money but ‘nudging’ people’s choices so we make better use of available roads. 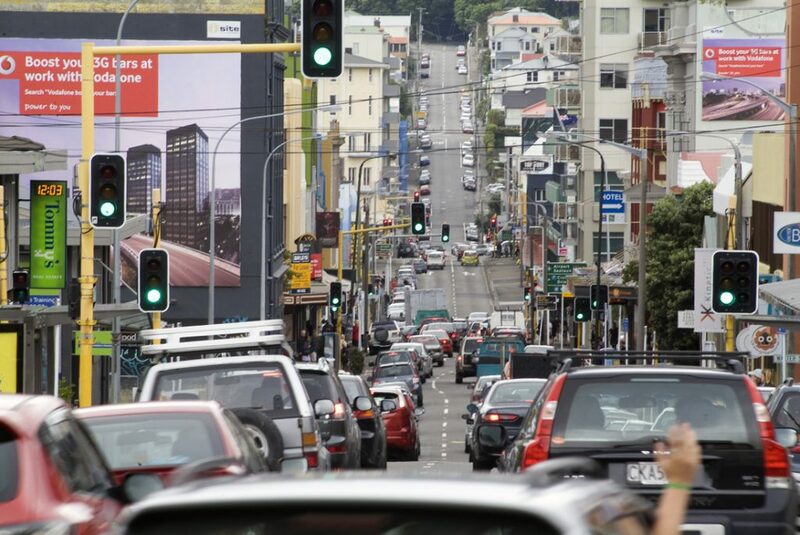 If we start charging vehicles to enter Wellington city at rush hour, it’ll encourage those who can switch to do so. We’ll see fewer driving-only trips, and more people using a better mix of driving, taking the train or bus, walking, cycling and scooting. This will free up the roads for people who have to travel through the centre – tradies on their way to jobs, or those bound for the hospital or the airport. And we know this works. Cities that introduce decongestion charging enjoy immediate reductions in traffic delays. In the 2000s, London’s £5 charge to drive into its CBD helped cut congestion by 30%, a reduction it has maintained even as the city has grown. Bus delays have fallen, as have vehicle emissions. Of course, not everyone is able to pay, so it’s important to institute decongestion charging where there are other options. It’ll work in Wellington, but not Paraparaumu. Just charging to enter the city centre at peak will work: driving in a little earlier or later would still be free, and you can take public or active transport to enter the city centre. The second helpful step is to introduce ‘parking management’ – monitoring on-street parking in busy areas, and taking steps to ensure that it’s well used but not completely chocka. We already have some parking management: the more central and more valuable your parking spot, the more it costs to park. And using parking management properly, where it’s needed, will help both drivers and businesses. All up, these charging-based nudges – complemented by a wider range of travel options – will mean that for the price of a coffee, you’ll be able to enjoy a faster, more reliable journey into the city centre. Decongestion charging will ensure that people who weren’t really committed to driving, or driving at that precise time, will choose to travel another way or come in later. 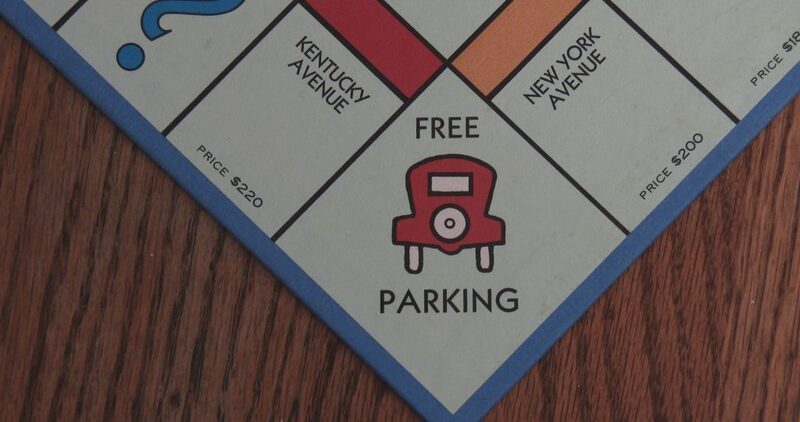 Paying a parking charge, meanwhile, will let you find a convenient parking space when you need it, because other drivers, who need that spot less than you do, will balk at the price and park further away – or even switch to walking, cycling and catching the bus. Our current traffic problems stem from our choice to drive so often – but it’s not a free choice, because limited bus, cycling and walking routes leave us with few other appealing options, and there aren’t many incentives to shift anyway. Fortunately, decades of evidence show that when cities apply the right formula – supplying better travel options and implementing small incentives to change – enough people do shift their travel patterns to make a significant difference. So our local politicians must stop digging us deeper into the hole. They need to say ‘no’ to adding more lanes to inner city roads – and ‘yes’ to encouraging smarter travel choices. Read the first parts of our series (last Saturday): part one and part two; read the companion piece to this one: transport is how Wellington can tackle climate change.